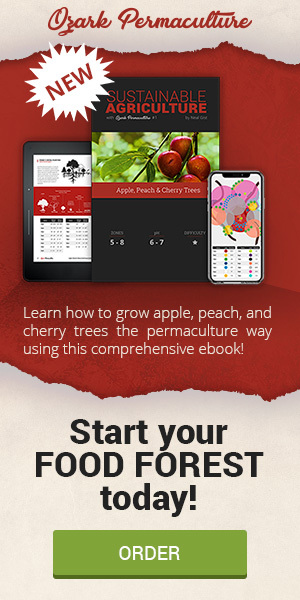 ClickBank is a premiere retailer of the ebook Sustainable Agriculture with Ozark Permaculture #1 Apple, Peach & Cherry Trees, so in order to promote Sustainable Agriculture with Ozark Permaculture #1 Apple, Peach & Cherry Trees you must become a registered ClickBank affiliate. To do this you will have to establish an account at clickbank.com. Please note that you are acting as an affiliate for ClickBank and therefore must adhere to all of Clickbank’s terms and conditions as can be found here: ClickBank Client Contract. 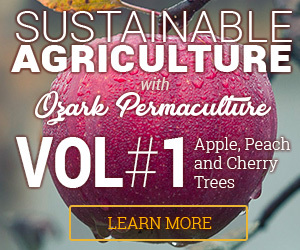 Affiliates are NOT permitted to use ANY Neal Gist or Sustainable Agriculture with Ozark Permaculture #1 Apple, Peach & Cherry Trees before and after photos in their promotions without written permission from Neal Gist. 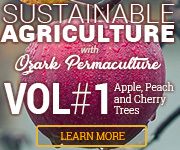 Affiliates may also not run ads on Google Adwords (or any Google property), bid on “Neal Gist/Sustainable Agriculture with Ozark Permaculture #1 Apple, Peach & Cherry Trees” based keywords, use the term “Neal Gist/Sustainable Agriculture with Ozark Permaculture #1 Apple, Peach & Cherry Trees” in any pay per click ads, use any terminology in ads or landing pages that are similar to “scam” or “fraud,” or create customer incentives for purchasing Sustainable Agriculture with Ozark Permaculture #1 Apple, Peach & Cherry Trees (e.g. cash rebates or 3rd party bonus offers). 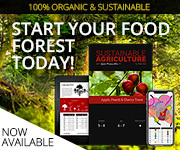 Affiliates are forbidden from creating webpages, social media pages or accounts that falsely represent themselves as the creators or owners of the Neal Gist product. Any review page and all creative contained therein must include the word ‘REVIEW’ in the title, the url and any graphics used in the cover image or profile image. This includes blogs, webpages, Facebook, Twitter, YouTube or ANY OTHER online entity whether or not it is considered to be “social media”. Affiliates may not bypass Neal Gist’s pages to generate orders. In other words, no direct linking to cart or order forms from any ads or landing pages. The customer must see our offer as presented by us prior to landing on the cart. Download all banner graphics here. Please contact us if you have additional banner requests. 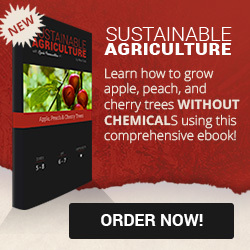 Nobody adds chemicals to the forest. 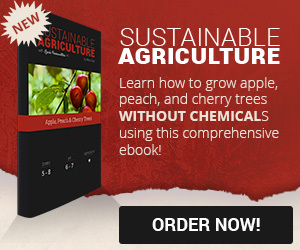 The same can be true of your garden! 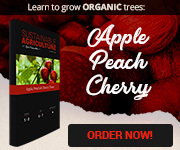 Want to grow fruit trees WITHOUT chemicals? 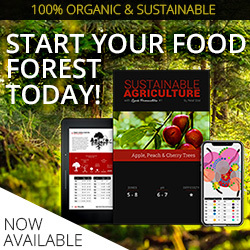 Check out this new ebook and start your organic food forest today! 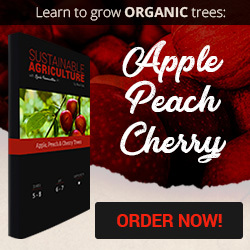 Lean how to grow apple, peach & cherry trees without fertilizers or pesticides - the permaculture way! 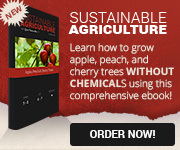 This ebook is the perfect blueprint to jump start your organic garden. By following the methods outlined, your fruit trees will produce an abundance of food while becoming increasingly sustainable over time. 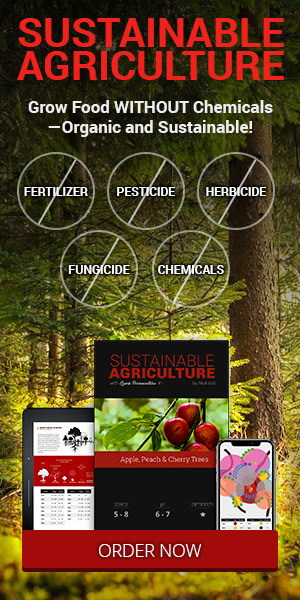 Certain plants have intrinsic characteristics that impede weed growth, fertilize soil, repel pests, or attract beneficial predators. 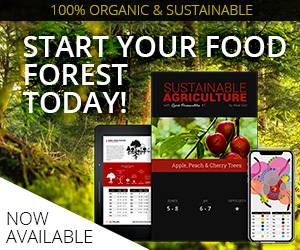 By strategically assembling them together you can to create self-sustaining, productive ecosystems! 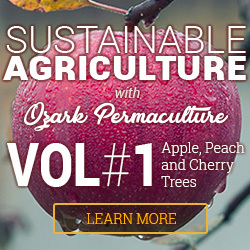 Neal Gist is a permaculturist, software engineer, graphic designer, and author of the gardening series “Sustainable Agriculture with Ozark Permaculture.” He and his wife live on their homestead in Missouri, documenting their journey towards self-sufficiency and developing alternative approaches to modern living through technology, architecture, and permaculture. If you have any questions or would like to get in touch with the affiliate manager, Neal Gist, please fill out the following form. Thank you!